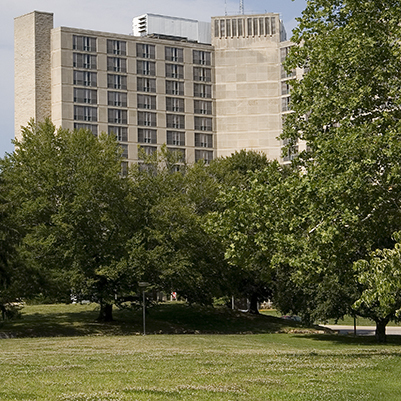 Indiana University proposes to proceed with Phase II of renovating restrooms in the south wing of Eigenmann Hall on the Bloomington campus. 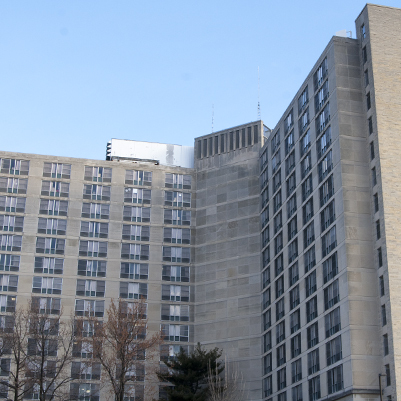 Work will involve replacing the main plumbing piping, plumbing fixtures, and toilet stalls on all floors; replacing existing shower valves/heads and tub units on three residential floors only; and performing general construction and electrical work. Restrooms will be constructed to meet accessibility requirements.